I-25 was closed around Cheyenne to lightweight high profile vehicles due to wind gusts of 65+mph. The area this photo was taken in was having gusts of 50+. Other cars were quickly passing this vehicle on the road… each probably praying for safety until they were in the clear. 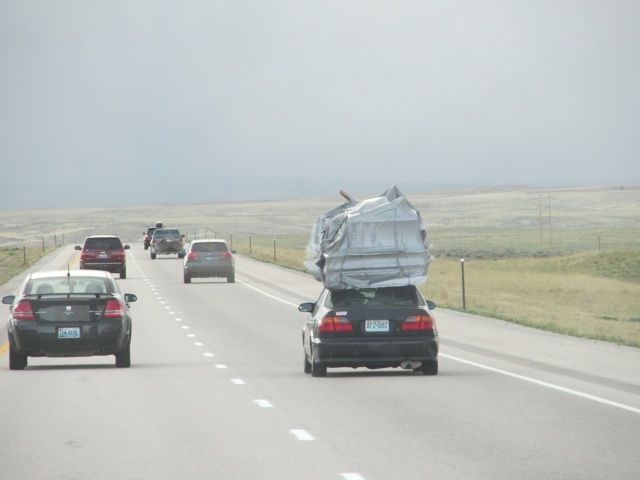 I sincerely hope they made it to their destination intact… we were just shocked at the load! I just now like the tips you actually supply with your content articles. I’m going to bookmark ones blog site as well as test once more listed here often Chinese Martial Arts (Martial Art), Business (Literary Genre), Life Magazine (Magazine), Traditional Culture, Martial Arts, Master, Grandmaster, Taichi master, Martial arts, youtubehelp, Wudang, Emei Bagua, Firedragon, youtube, support, Martial, long life, longevity, Kungfu, tutorial, Internal, Immortal, Facebook, immortal, Longivety, healing, Bagua, Tai Chi, Kung Fu, Hualong, Romance, qigong, Kung, Arts, how to, tricks, 118yrs, Neijia, wudang, taoist, Karate, People, BaGua, Zhang. My business is really sure I will be taught numerous innovative material below! Have fun for!